Join Rabbi Shmuel & Tzipora Fuss and their family for a most memorable Passover Seder! Friday, April 19 @ 6:30 p.m. 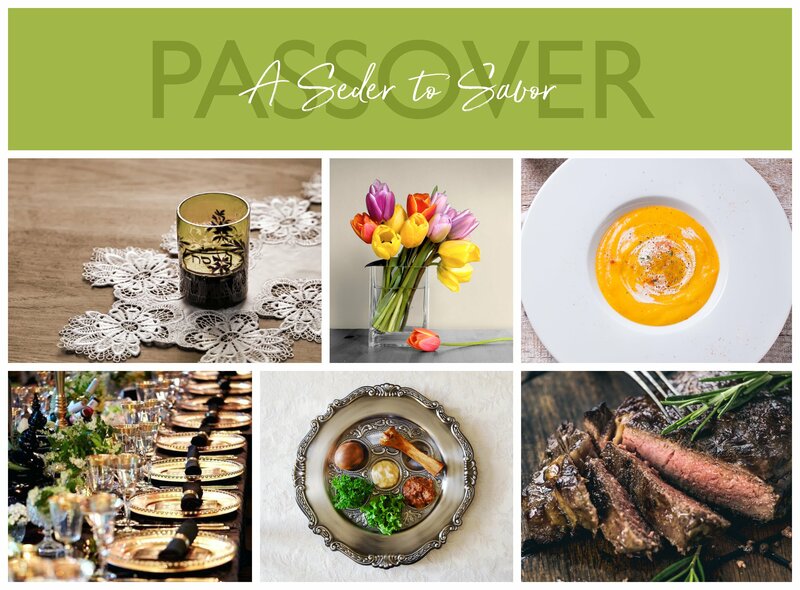 The Passover Seder Experience is a family exploration of the spiritual meaning, insightful teachings and enchanting stories of Passover. Familiar Haggadah tunes and a delicious festive gourmet dinner enhance the experience. Four-course dinner prepared and served by our chef and team. Please consider making a donation to bring holiday joy to people in-need in our community.